As one looks back on a year, it becomes much easier to note the underlying trends that guided each of us on our journeys. As I flipped through the articles and projects that filled my calendar in 2017, I began to notice that each benchmark in the year circled around relationships and collaborations. Behind each car stood a group of fellow enthusiasts who I could call friends, whether new or old, and in that I think stands much of the value in our community. 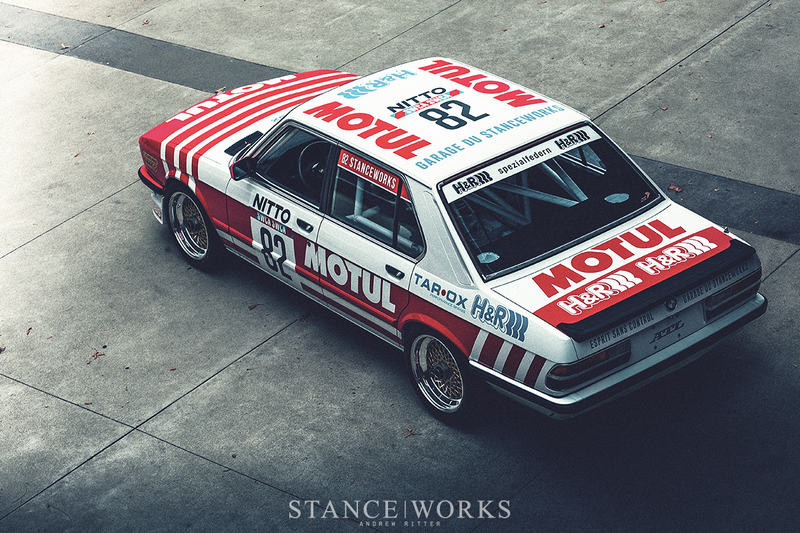 The cars can be a real inspiration, but it's the friendships and partnerships that really drive much of what we do here at StanceWorks. My old friends at Type2Detectives made another trip over the pond with plans in hand. 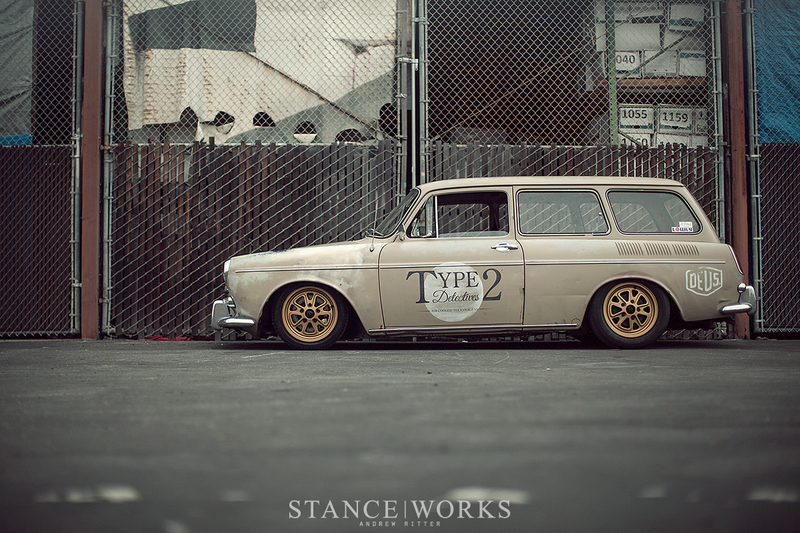 This time, the gang had teamed up with Deus Ex Machina to host an air-cooled gathering and to build a Volkswagen Squareback that they could cruise in while visiting California. In just over a day, they had ripped the suspension out, made the necessary modifications, and gotten the thing back on the ground, laying flatter than ever. It was a joy to hang around the Romance with Rust shop, documenting the whirlwind as they knocked it out. With our interests piqued in the world of off-road recently, we began building a relationship with ARB and Old Man Emu Suspensions. 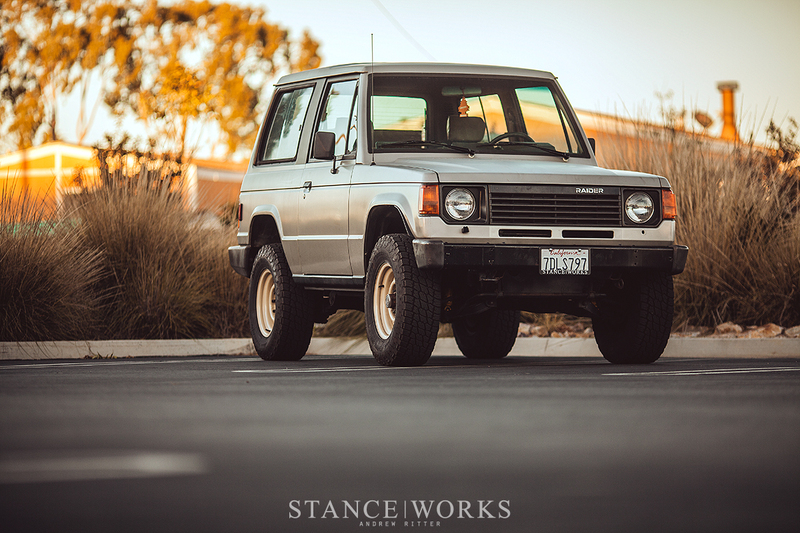 As a staple in the industry, it was a pleasure working with them to photograph the process as I installed their lift kit on my Montero. At this point, I've known Anthony Rimicci for a few years now and it had been a while since we last photographed the Rimicci brothers' Alfa Romeo duo, so I was quick to accept when Anthony called me with another invite out to the race track. 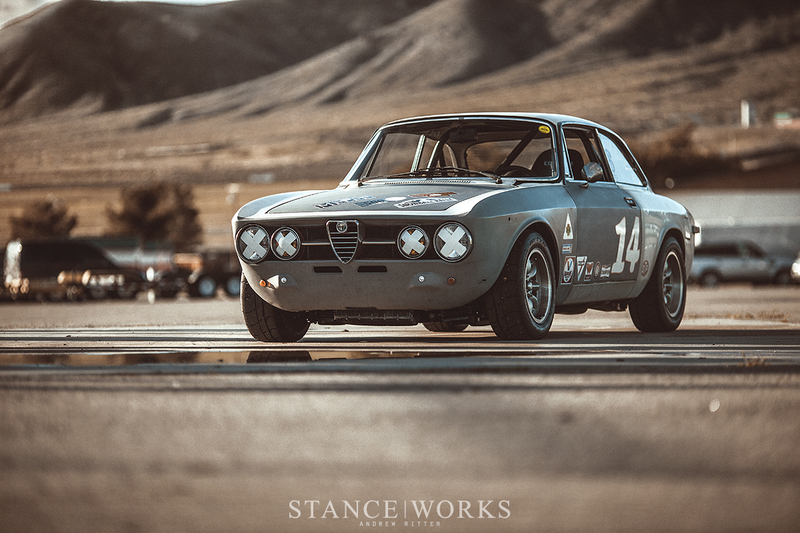 A number of Alfa Romeo owners had challenged each other to a fender-to-fender match at Willow Springs and I wasn't going to miss it. Alfas are usually a rare sight amidst a starting grid filled with Porsches and BMWs, so a chance to photograph a lineup filled with Italian metal was quite an experience. While at the Alfa Romeo race, I finally got a chance to meet Chris. 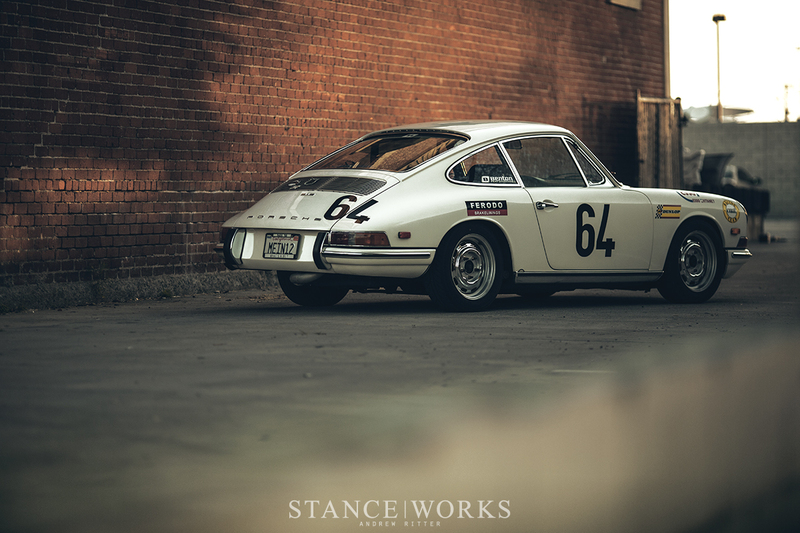 I had followed him for some time on Instagram, drooling over his patinated GTV. The race day challenge was reason enough for him to make the trek down from Northern California, allowing our paths to finally cross. 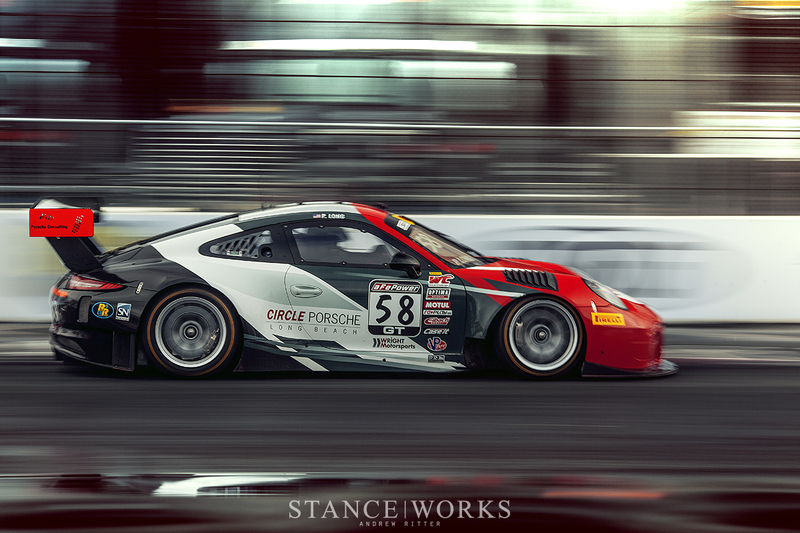 With camera in hand, I jumped on the opportunity and shot his car in the paddocks for a well deserved feature. I'm sure if I added up the number of hours that I've spent sitting on the side of a race track with Mike, it be weeks and weeks long after all of these years. From ALMS and DTM races to vintage and time attack races, Mike and I have photographed a lot of motorsports together, but it was a special moment to finally be standing on opposite sides of the barrier. For the first time, I stood trackside with a telephoto lens while Mike charged around Button Willow in his E28 Group A tribute, fighting the clock. 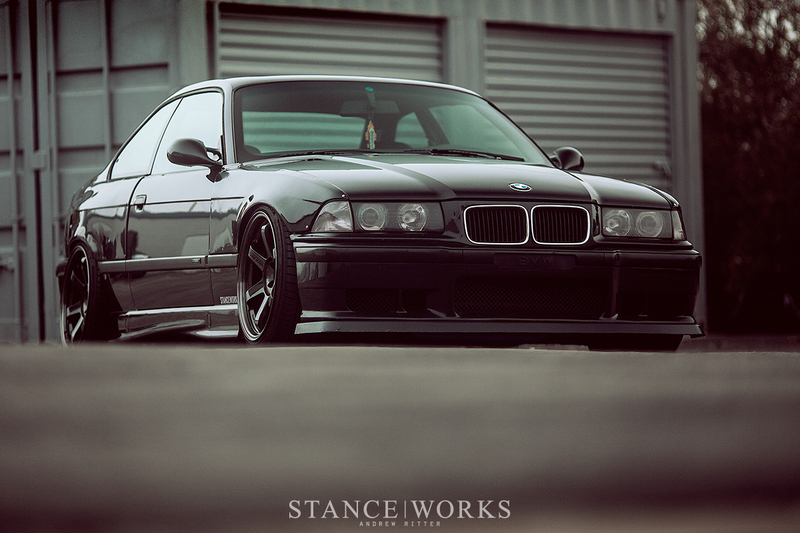 Khalil is part of the StanceWorks family. Having moved west from Philadelphia to join us in California, his presence around the shop always seems to liven spirits a bit. I watched as he pieced together the E36 that he had always talked about and eventually, as we all stood around on a gloomy weekend afternoon, I talked him into sharing the car in a feature. We rolled down the street and took advantage of the marine fog that rolled in. It's also easy to build a relationship with our own personal cars as well. 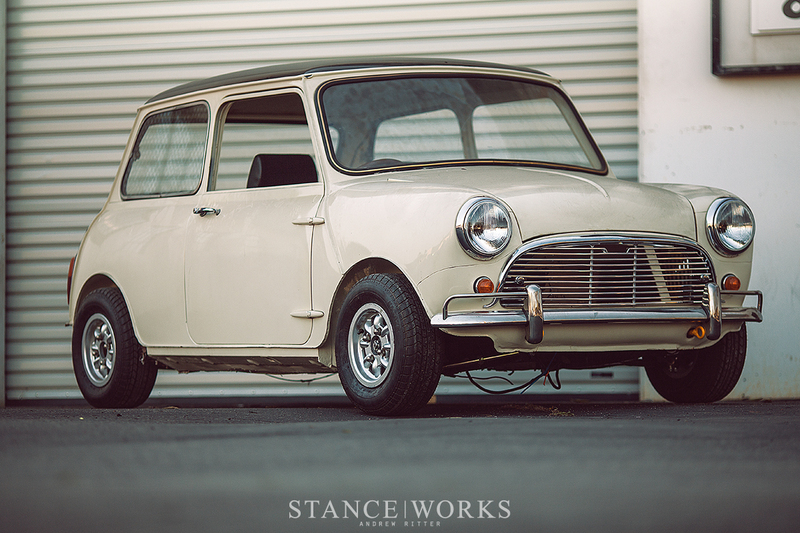 As soon as I laid eyes on it, my little Mk2 Mini earned a spot in my heart. I've been slowly rebuilding it and upgrading parts, documenting the whole build along the way. In this series, I stripped down the subframe and rebuilt it from the ground up, adding adjustable parts where necessary. Perhaps one of my personal favorite moments of the year, we teamed up with VARA Racing to host an introductory gathering to bring vintage racing enthusiasts together, whether seasoned veterans or eager rookies. 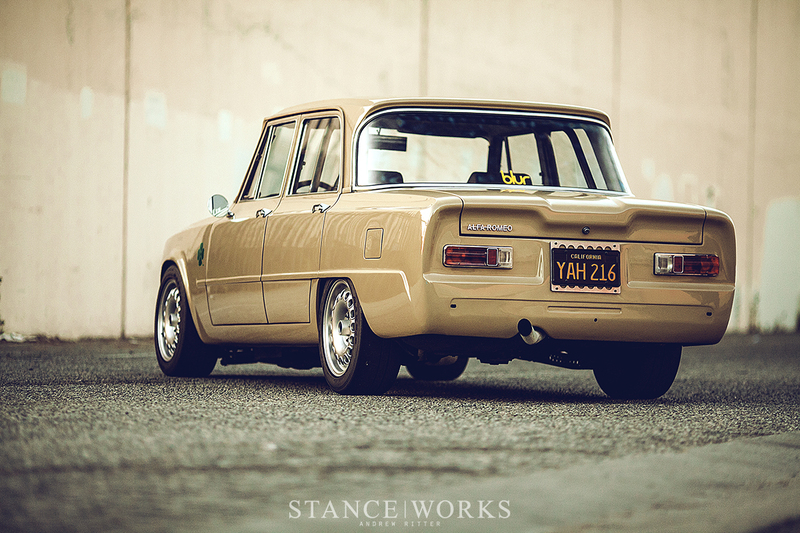 A diverse collection of cars set up in the StanceWorks parking lot and people mingled with fellow enthusiasts, learning about each other's purpose built cars. I'm really looking forward to the 2018 rendition of the event as it's bound to be a good one. 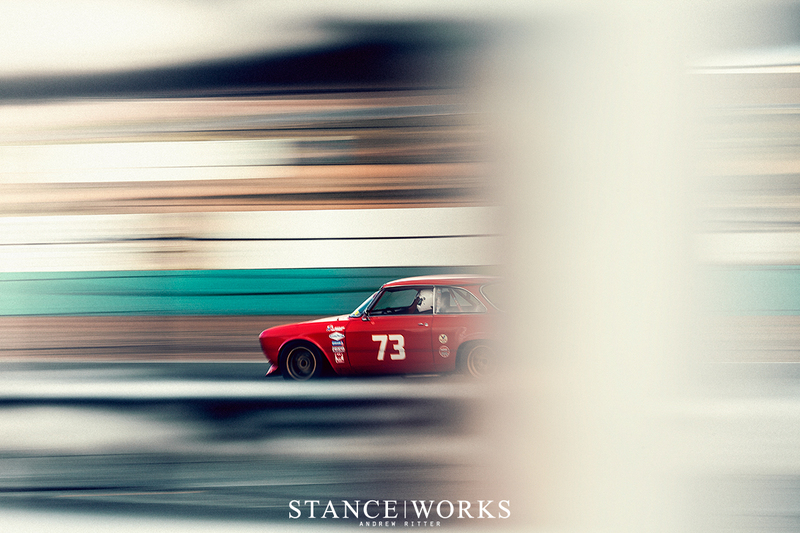 At StanceWorks, we're also fortunate enough to build relationships with some of the top companies in the industry. 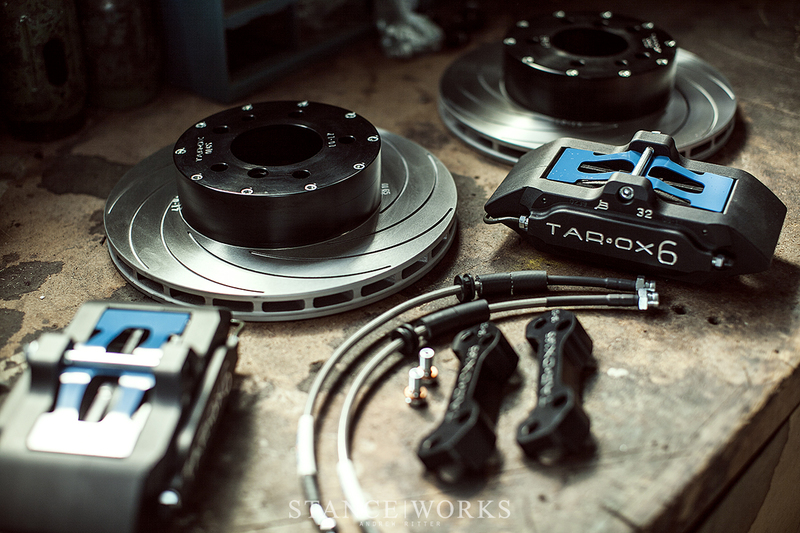 Tarox has long been a name in performance braking and racing, so it was an honor to tell their story here on the blog. Any excuse I get to photograph beautifully machined parts on my favorite backdrop, the workbench, is a good one in my books. When our friends at RLL Racing and BMW return to town to race in the Long Beach Grand Prix, we make a weekend of it. Since our first trip there to photograph the old E92 ALMS cars, I've really become familiar with the track and each vantage point. 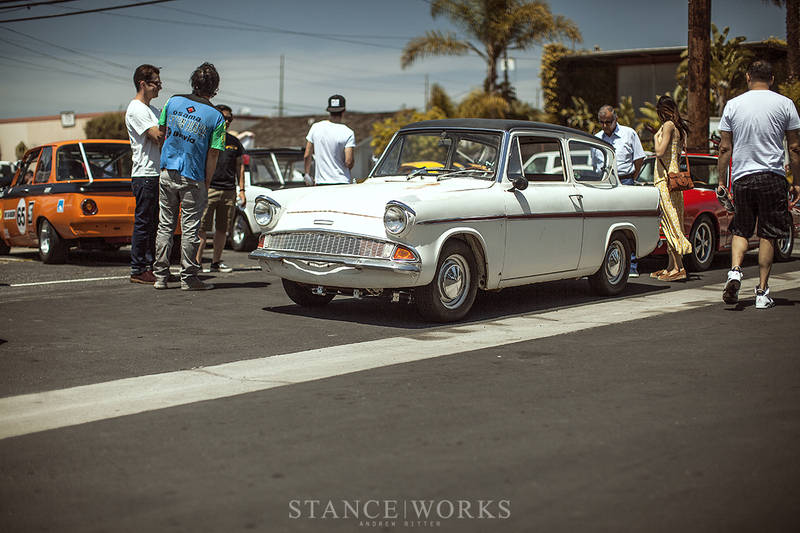 It's a blast running through the Long Beach streets, hunting for the best shot. This year, I walked away with some shots that I was truly proud of. KW is another new partner around here and with our coverage of the KW Shakedown, it's clear that they're a good one to have. Interested in racing and performance, KW invited their close friends, customers, and shop partners to a full day of track time. Allowing people to test and tune their KW settings, the event was fun for everyone. You can't beat a day on track surrounded by a bunch of friends. After crossing paths and loosely discussing photoshoot plans with John Benton for months, we finally set a date and it will probably go down as one of my favorite shoots of the year. It's hard to find a good, classic brick wall backdrop in California, but I was determined and eventually settled on the perfect location. I scrambled as the sun threatened to tuck behind a collection of trees for a night long escape and I fired off the last shots as dusk swamped the lot in shade. John and I then stood around for another hour or two with nothing to do but share stories and laughs. 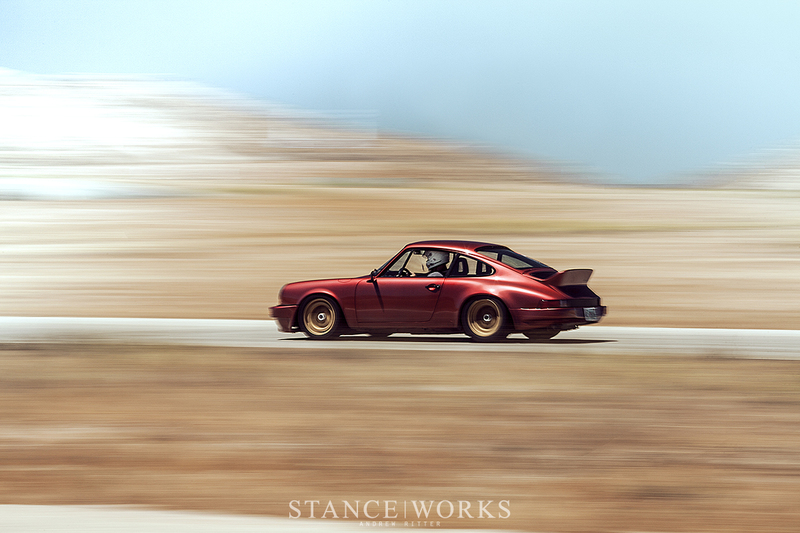 Having owned his 912 for longer than I've been alive, I listened as he told of old eras in the California car scene and wild canyon runs. I left that shoot with a collection of awesome photos and a big smile from the quality time spent just chatting. My buddy Dorian, of DV Mechanics, hit me up one afternoon saying that he had the perfect opportunity for a shoot, and he wasn't exaggerating. 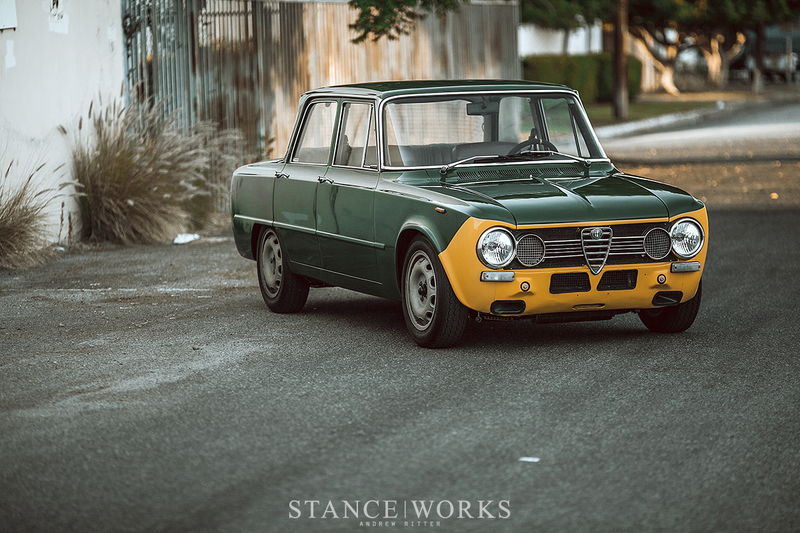 It's common that's he's got a number of Alfas sitting around his shop in various levels of assembly whenever I go over for a visit, but this time he had 3 truly impressive Giulias ready for their time in the spotlight. We quickly got together and began snapping rolling shots of the three of them running through the streets, and then I rushed to give each one the proper photoshoot that they deserved. 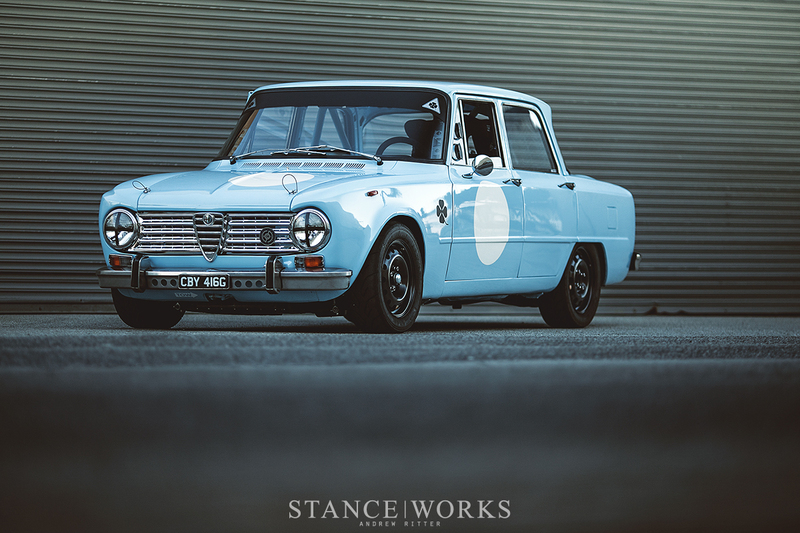 The result was three back-to-back Alfa Giulia features, each with a back drop and color scheme to match the car. It was a fun project to organize and share with everyone. I could probably spend an eternity photographing the little details found in a vintage race paddock on any given race weekend. 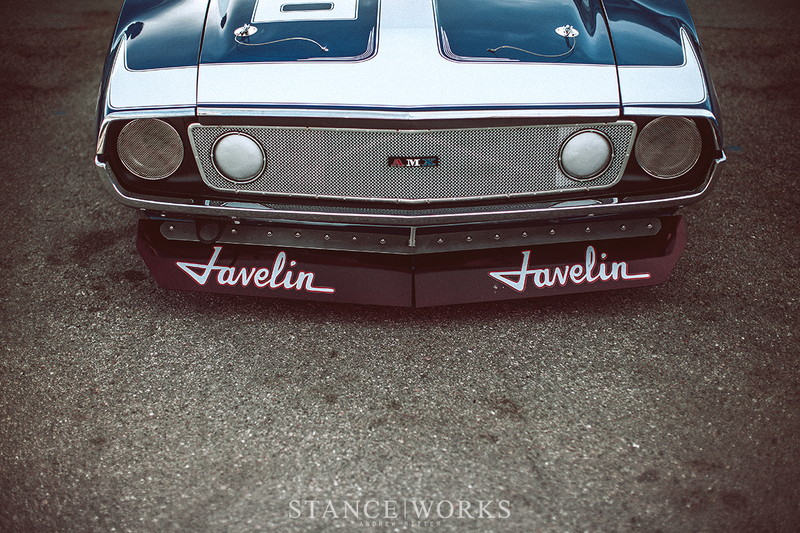 This time, an AMC Javelin called my name and I spent a few minutes walking around, taking in the little moments that made the race car special. Years back, the Can Am Mini Challenge set the bar for me. 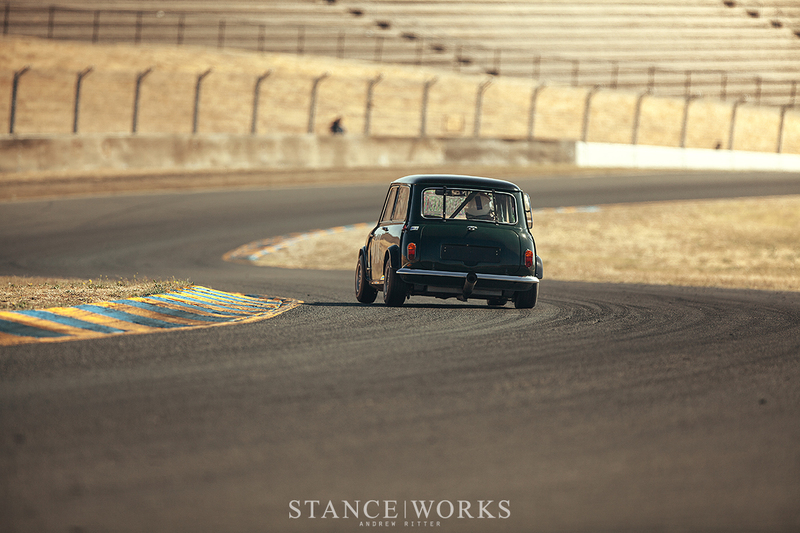 As a diehard Mini fanatic, it was easily one of my favorite races to photograph. Luckily, they decided to host another one in 2017 and they placed it right in my home state of California. I made the trek up to Sonoma and tried to take it all in over a frantic weekend. I still haven't made my way through all of the photos, but this article stood as a glimpse into my time there. I hope to have the full race feature posted soon! A burnt forest stood as a subtle reminder of the fires that had swept through Central California, but the ash-covered landscape also made for a photo location that couldn't be passed up. 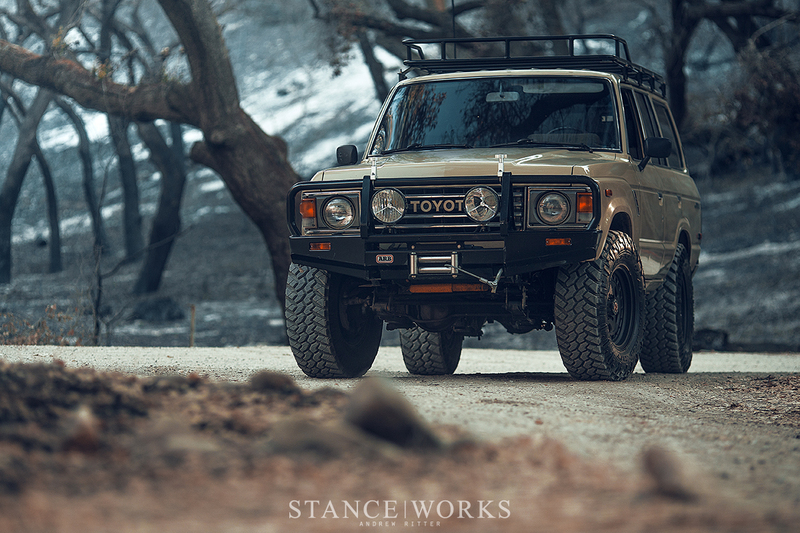 On our way up to Laguna Seca, Emily, Mike, and I stopped to photograph Mike's recently completed Fj60 LS-Swapped Land Cruiser. It was nerve racking as we tore off the old Parts Car livery in anticipation of a big change, but the resulting livery is my favorite graphic design project of the year. The last livery had been a reproduction of a pre-existing livery and I really enjoyed the project, but this time around I challenged myself to build up a livery from scratch. 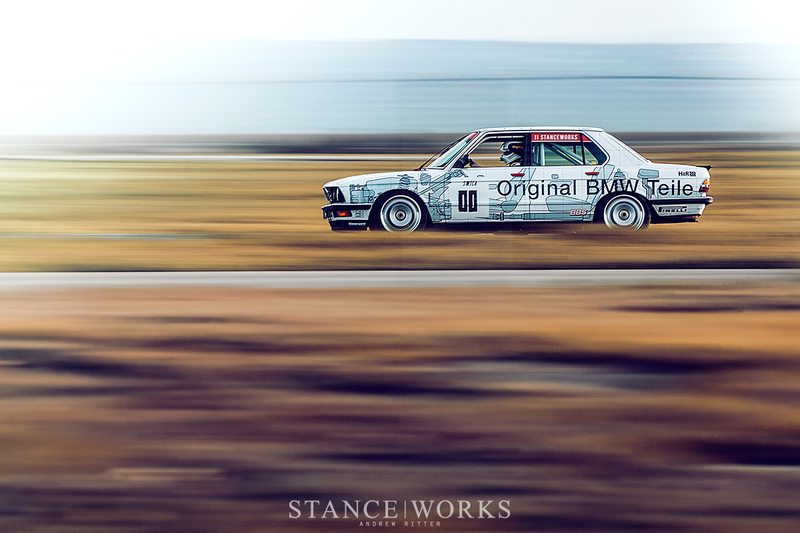 Taking inspiration from other Motul-sponsored cars of the era, I developed a custom livery just for Mike's E28. As the car rolled out of Wrap Works, I was elated. The hard work had paid off and the car truly felt like a car straight out of the 80s. 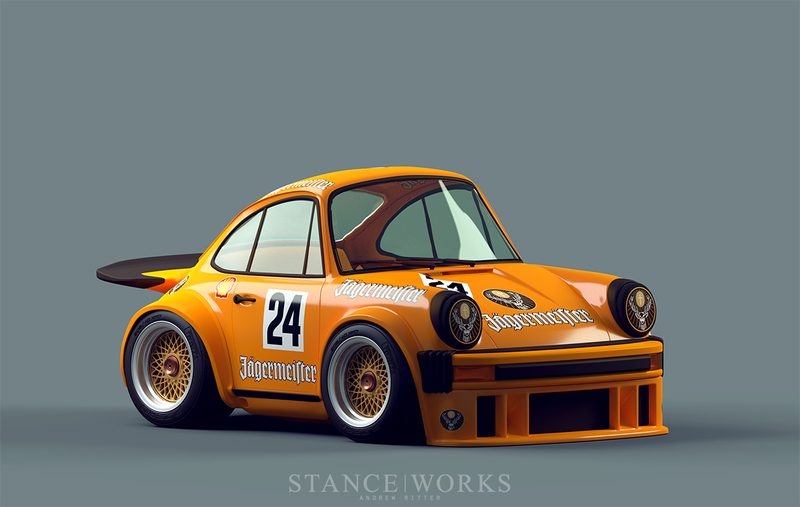 I've worked with the team at Luftgekuhlt for a few years now, but this year I sought to really collaborate with them. 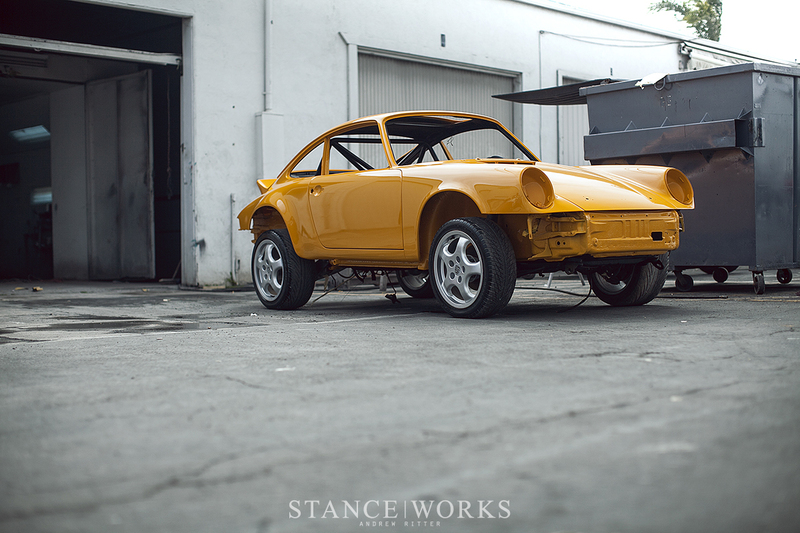 In a project that went on for the first half of the year and then culminated recently in the fall, I joined them to document the entire build process of the latest LuftAuto Safari Porsche. From the first days spent stripping the car down until the final test day, tossing the 911 around dusty corners, I was there, following the guys around as they worked their magic. It felt great to wrap the year up with a fully immersive article that captured the amount of thought and work that they put into the wild rally Porsche. And finally, I'll conclude with a personal passion project that has taken up much of my free time since August. Having spent years illustrating cartoon cars in Illustrator, I set out to achieve my long standing dream of learning to render in 3D. Armed with nothing but a handful of Youtube videos and Google searches, I challenged myself to creating my favorite vintage race cars in 3d cartoon stature. Over the past few months, I've been sharing my projects on @Ritter.Goods and I've been having an absolute blast with it. As we push through the first week of 2018, I'm excited for all of the projects and partnerships that lie ahead. I'm certain it's going to be a good one. Love all your work, Andrew, never stop. We can generate here the free fifa 18 coins at http://fifa18coinshack.net/ when you here want to get the fifa hack online here.